**Pick your finishes today. 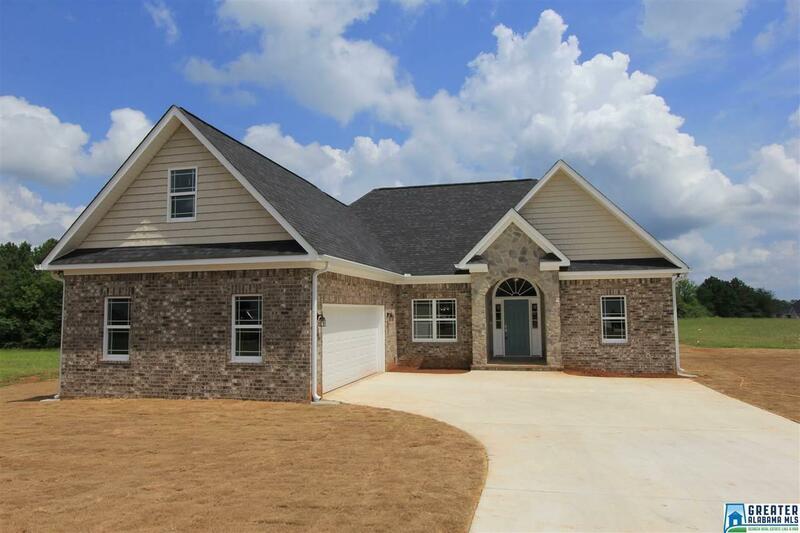 ** Gorgeous NEW CONSTRUCTION Home in Waterford Valley! This 3 Bedroom 2 Bath home features a desirable open concept plan with recessed lighting, which will include: Formal Dining Room with tray ceiling, stunning Kitchen with beautiful cabinets, granite counters, tile backsplash, breakfast bar & dining area, Family Room with fireplace, and an awesome Master Suite with tray ceiling, dual vanity, jetted tub, separate shower & HUGE walk-in closet. Wonderful storage thru-out includes attic space and a BIG linen closet OR pantry located between the Kitchen and the Laundry Room. Low maintenance brick and vinyl exterior, nice back deck, two car garage, and an unfinished bonus room (320 +/- sqft). Gorgeous lot backing up to a field and wooded area! [Some details and/or finishes subject to change while under construction.] Call today for more information and to schedule your personal tour!